When driving an SUV, you want something that’s fuel-efficient without compromising power. Find it with the 2018 Kia Sorento performance. Also find upgraded interior style, safety, and technology. 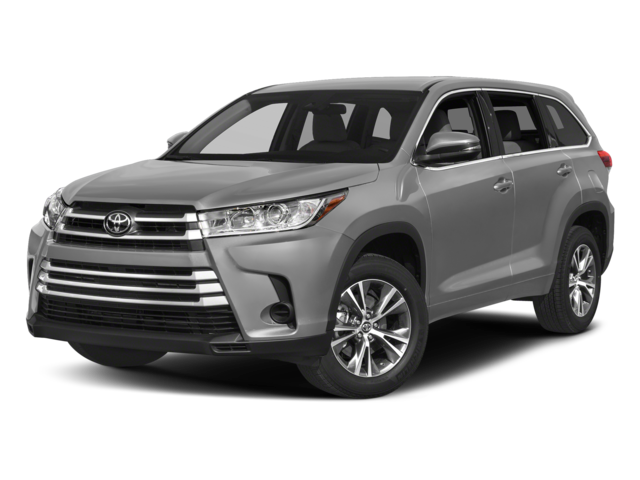 Wonder how it does against competition like the 2018 Toyota Highlander? We’ve got the answer. 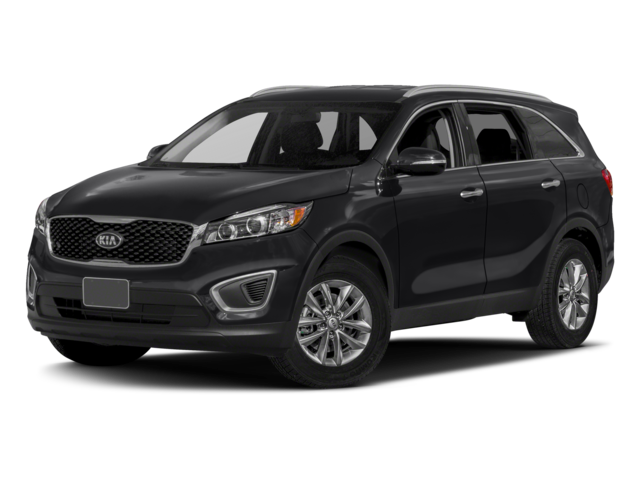 Now that you know that the Kia Sorento is a great vehicle and smart investment, so schedule a test drive and check out your financing options. Our friendly staff is excited to help you find the best SUV for you and your family.